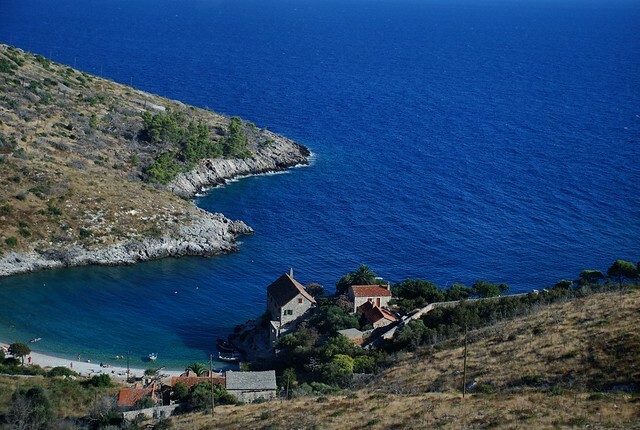 For pearls of the Croatian coast have been undoubtedly considered the islands which causing huge interest among tourists. 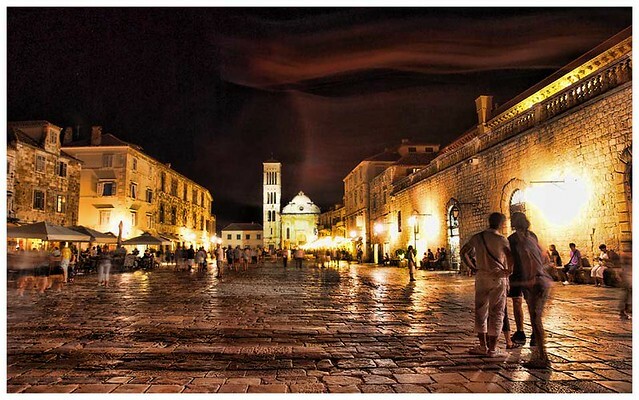 Region of Central Dalmatia many years has been a favorite destination for people from various generations because of the beauty, rich cultural offer and nightlife. 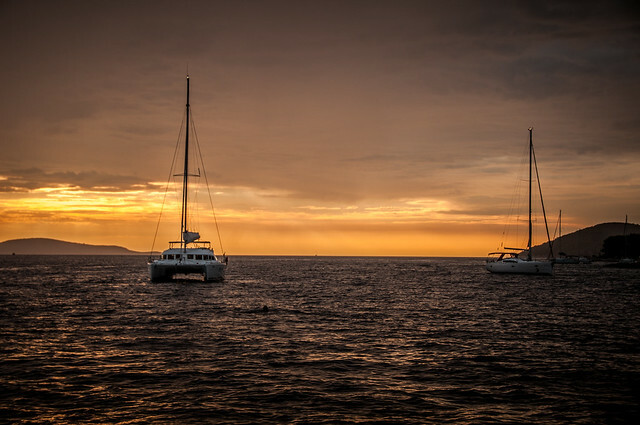 Island of Hvar is also trendy summer place for youth and it not only offers entertainment after midnight, but an ideal combination of nature and culture. 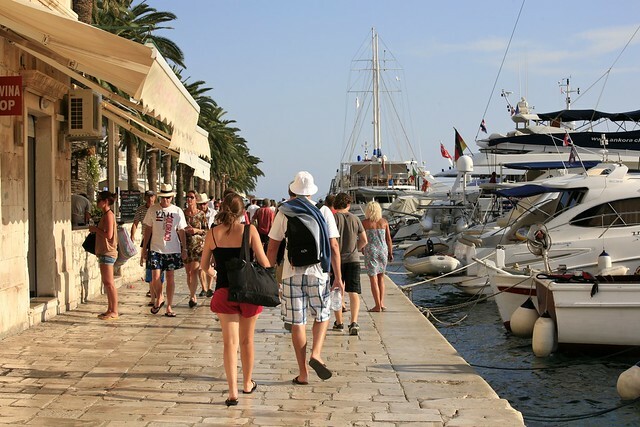 Hvar is fully justified his reputation as a top destination for tourism. From gastronomy, accommodation and services, it has everything at the highest level. It is no wonder that every summer is visited by many well-known and famous people from around the world. But what confirms the superior quality is the fact that next year almost all will back again. 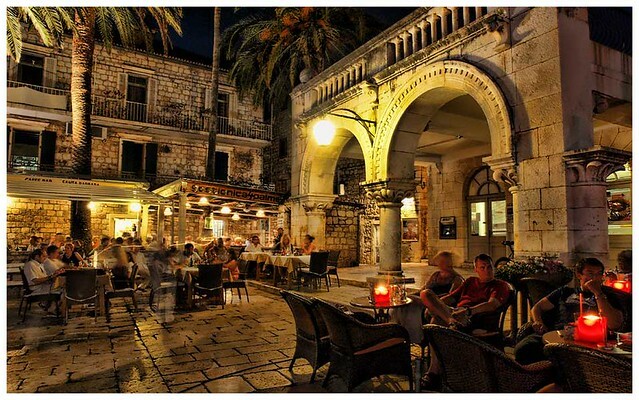 Hvar on the travel market is recognized as a brand that means a high reputation and standards which allow tourist tradition long 139 years. Located in the picturesque nature, facing the southern, sunny side of the world that has given all Mediterranean attraction and cheerfulness, Hvar is an inexhaustible treasury of scenery, atmosphere and adventure. 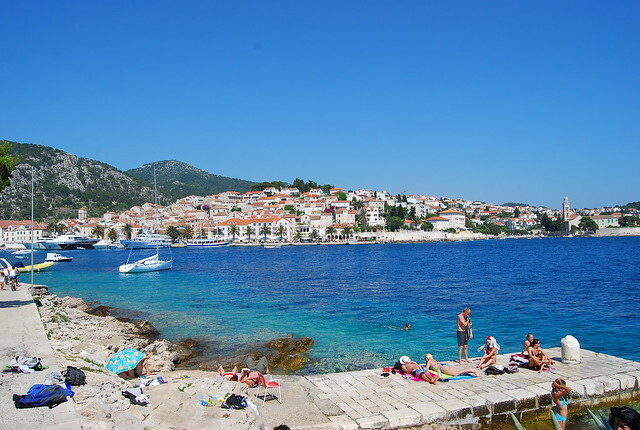 Hvar, with a length of 68.2 km is the longest island in the Adriatic Sea and with an area of 299.6 km2 is the fourth largest island in the Adriatic. 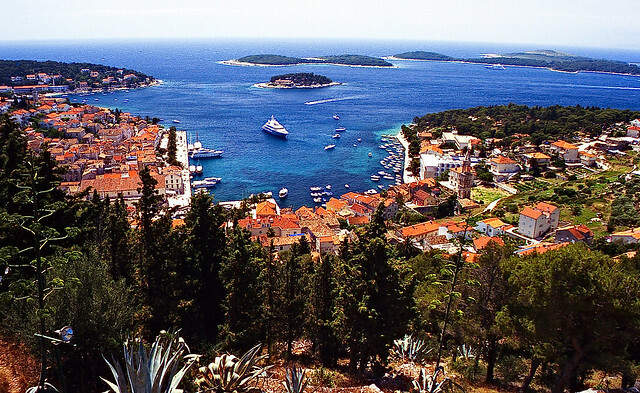 Glory and power of Hvar gained during the middle Ages makes this city an important port within the Venetian naval empire. Because Hvar was an important center of the main sea routes, history has left a significant mark, that this place gives additional value. Wine, lavender and honey are top products typical for this region. Also, especially characteristic for this destination is blue fish. Its uniqueness is expressed through the beautiful sunny days. In fact, the climate of the island is characterized by mild winters and dry summers. 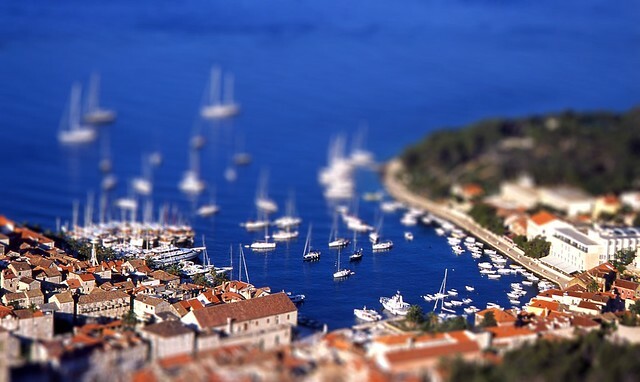 Hvar is the sunniest island in Croatia. A number of popular public figures in show business come to the island with their own luxurious yacht. In the city there are several small beaches, but more attractive and beautiful are those outside the city, which you can reached by small boats.